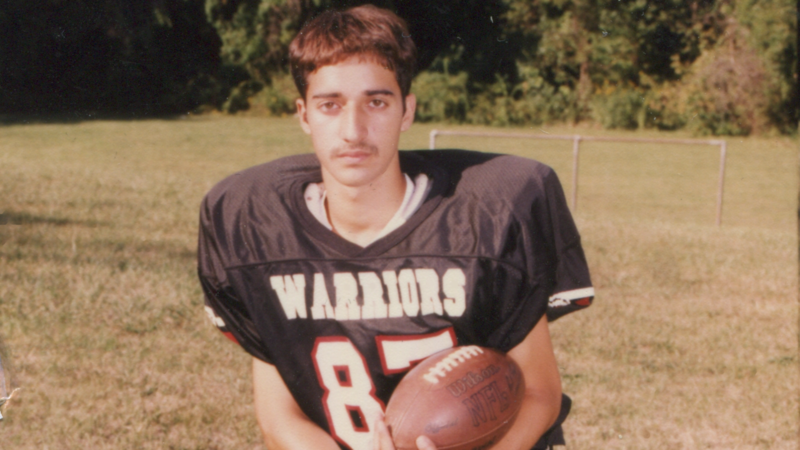 THE CASE AGAINST ADNAN SYED: This four-part documentary series explores the 1999 disappearance and murder of 18-year-old Baltimore County high school student Hae Min Lee and the subsequent conviction of her ex-boyfriend, Adnan Syed. Oscar nominee Amy Berg casts a fresh eye on the case first brought to global attention by the hugely popular “Serial” podcast. Bringing the story to life visually, she revisits the crime and follows developments from 2014 to today. Presenting new information that questions the state’s case and featuring exclusive access to essential characters, the series examines how Syed’s trial and subsequent conviction in 2000 raised as many questions as they answered.